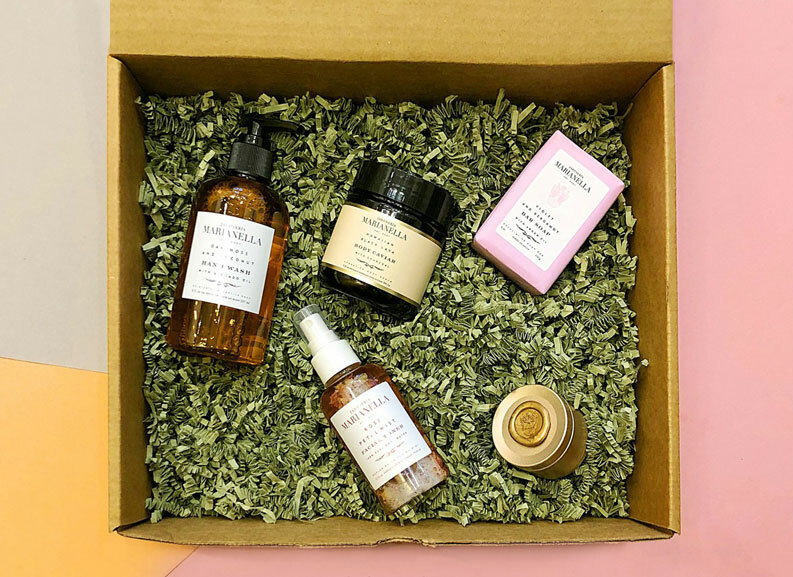 Pamper yourself each month with curated skincare products at over 50% off, delivered to you with no hassle! Your beauty routine shouldn’t be limited by one or two great things. Subscribe soon to receive the next box! Why only stick to one product? We include a mix of products in each box - from our soaps, fragrances, and accessories to our clay masks. Each month is different. Find your new favorite! Want to try more of our luxurious fragrances? We always include a mix of fragrances in our boxes. We always tie our subscribers into new products first! Get them before they even hit the stores! All subscriptions have a 2 month minimum. After your 2 months is up, you can cancel at any time. Cancellation requests must be submitted 3 business days before the next box ships. Your shipping day is one month after your original purchase date. Yes, you can upgrade or downgrade your subscription. Most people who do have upgraded to the larger box after their first month. Please send us an email to make this change. What is the surprise item? Will there always be a surprise item? Every month a surprise item is included in each box. These surprise items may include new fragrances, new products or classic products we know you will enjoy! Yes, your subscription will renew automatically each month unless you cancel your subscription. Cancellation requests must be submitted 3 business days before the next box ships. Your shipping day is one month after your original purchase date.